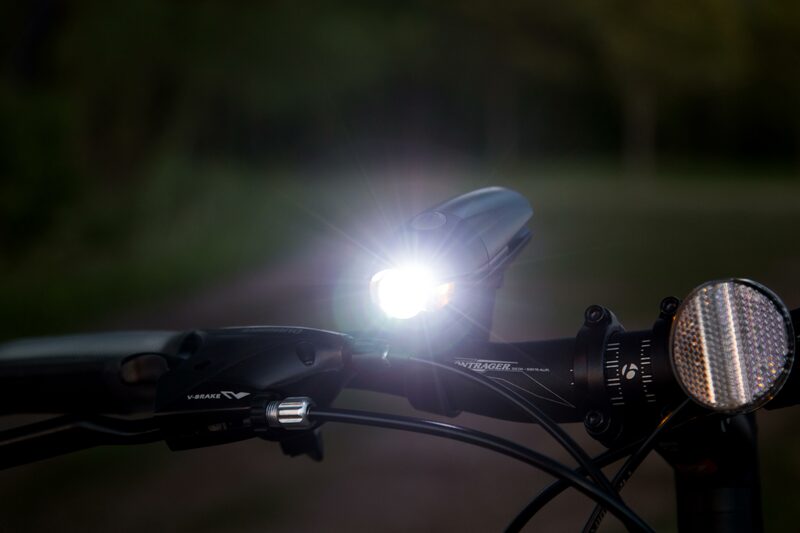 Planet Bike launches the Blaze 300 SLX, the first headlight in a new family of sophisticated bicycle headlights designed with product development firm bb7. 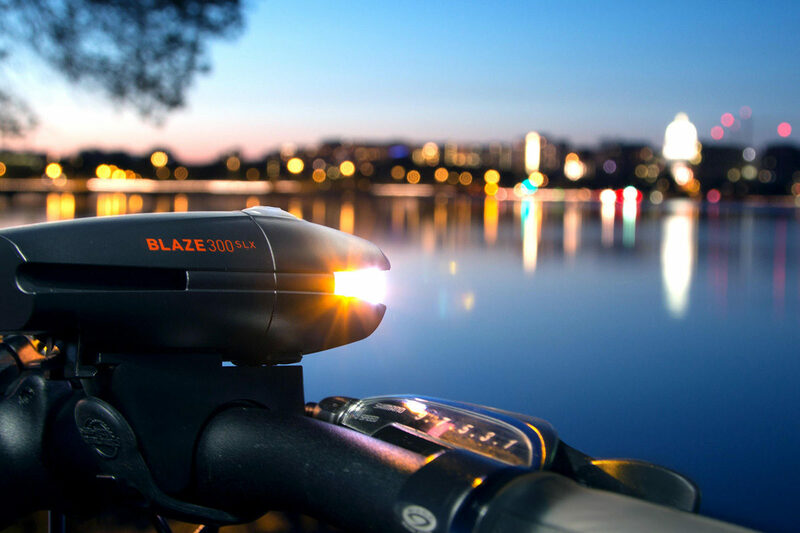 bb7, a comprehensive product development firm, announces the launch of a new bicycle headlight, the Blaze 300 SLX, developed with valued client Planet Bike. The headlight is the first of a new family of headlights with new product features for enhanced form, improved safety and stronger performance. The Blaze 300 SLX features industrial design by bb7 and is manufactured and sold by Planet Bike. The new headlight was developed (concept to launch) in only twelve months. “This project allowed two Madison-based companies to collaborate. bb7 provides product development expertise around the world, but it’s always nice to work with a team in your backyard. With so many bicycle enthusiasts and consumer product experts on staff, every project with Planet Bike is a passion project,” said Bob Schofield, Vice President of Operations at bb7. 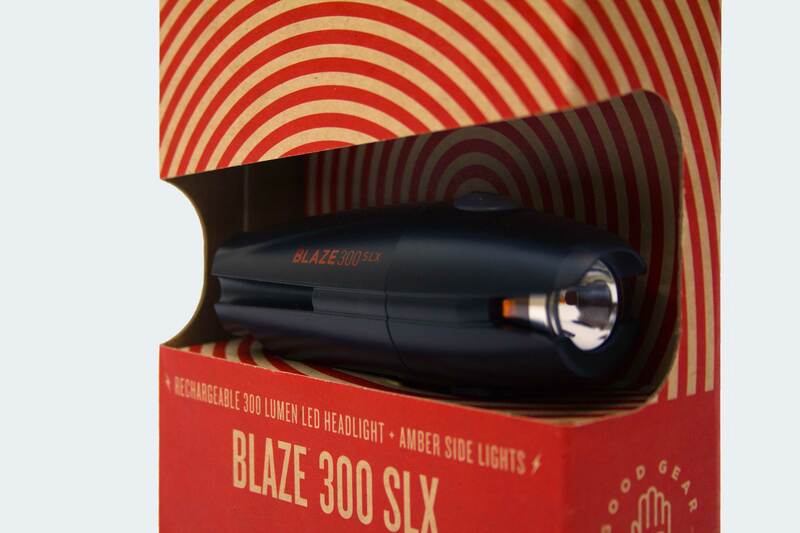 The Blaze 300 SLX features four different light modes: High (300 lumens), low (150 lumens) and two different flash patterns for day and night. The Blaze SLX headlights were designed bb7 with strong emphasis on form; each headlight in the Blaze SLX series will share a sleek visual brand language. The amber side lights are smoothly integrated into the headlights’ sleek form and allow bicyclists more visibility (275 degrees) to oncoming traffic. 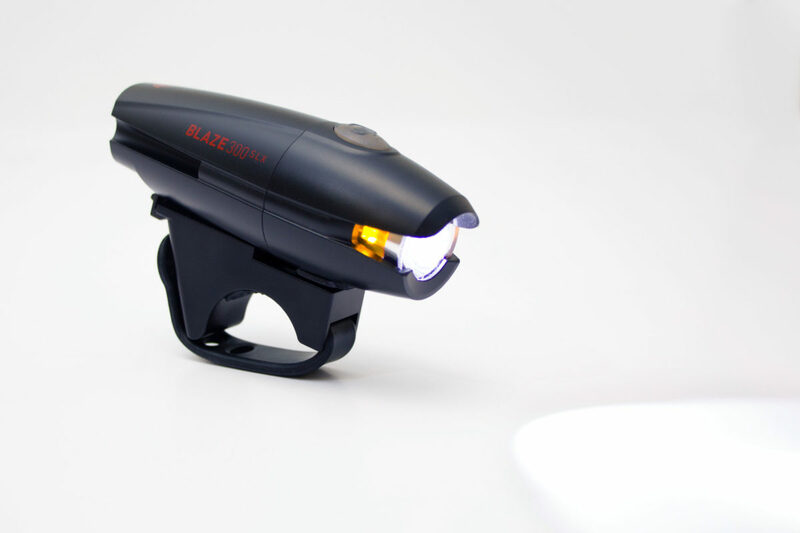 The Blaze 300 SLX features four different light modes: High (300 lumens), low (150 lumens) and two different flash patterns for day and night. Each headlight in the Blaze SLX series will share a sleek visual brand language. The amber side lights are smoothly integrated into the headlights’ sleek form and allow bicyclists more visibility. The Blaze 300 SLX is lightweight, weighing 128 grams. They use a rubber bracket for quick and easy attachment and removal. Additionally, the assembly bolts are hidden from view for a sleek appearance and to prevent consumer misuse. The rechargeable Blaze SLX bike lights have undergone stringent product testing and have passed IP66 dust and water testing. They have achieved the highest rating of any Planet Bike headlights – bikers can expect excellent performance in some of the worst conditions. The Blaze 300 SLX features industrial design by bb7 and is manufactured and sold by Planet Bike. “When we develop new products, we seek to integrate innovative functionality along with performance-based style. bb7’s design team helped us to integrate a number of important new features into our high-powered rechargeable light line. The end results are the new Blaze SLX headlights. Not only are they handsomely designed but, with bb7’s help, we were able to integrate amber side lights, an intuitive power/mode button, and “shielding” to prevent light from shining in the cyclist’s face. These small details turn a solid idea into a fantastic bike light,” said Heath Fossen, Director of Product Development at Planet Bike. The Blaze 300 SLX is available now with a Manufacturer’s Suggested Retail Price of $49.99. Consumers may use Planet Bike’s website to purchase directly or find a dealer. Planet Bike loves the balance that the bicycle brings to the world, and its power to make people, communities and the planet healthier. In addition to creating products that make cycling safer and more enjoyable, we pledge time, resources and profits to organizations working for sustainable transportation solutions.